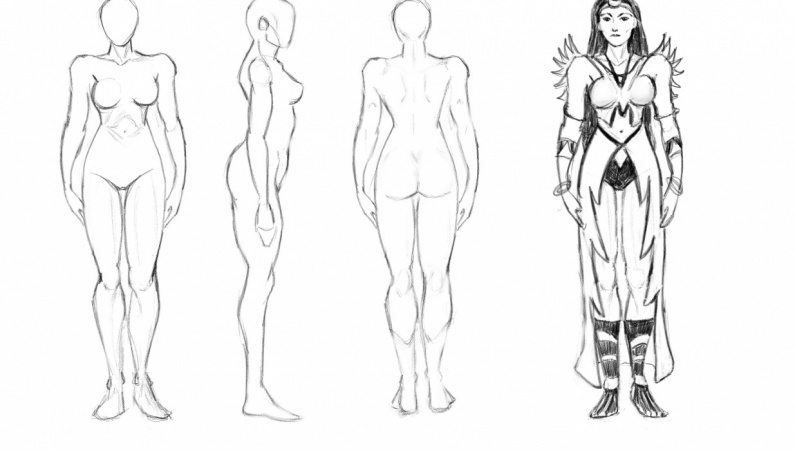 In this class you will learn how to draw a stylized female superhero. 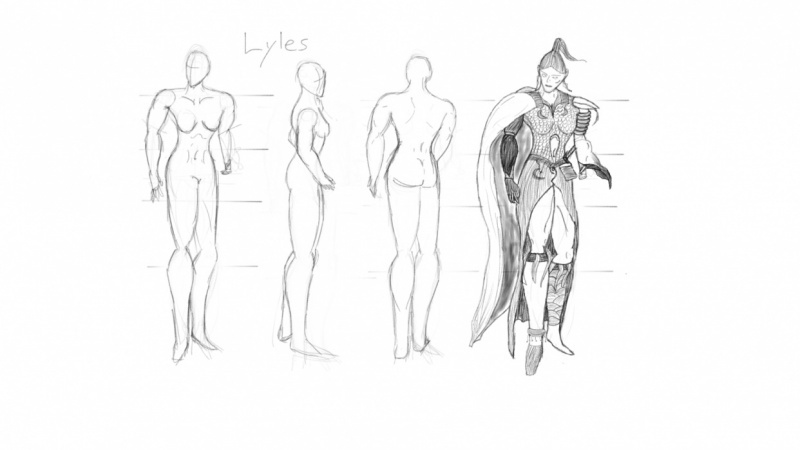 After we cover all the basics on proportions and creating a turnaround of the character, I will show you how I sketch a suit design. This can be lots of fun and really spark your creativity. Thanks for your support and more lessons are on the way so please follow! I enjoy creating and sharing Video Content of my drawing process. 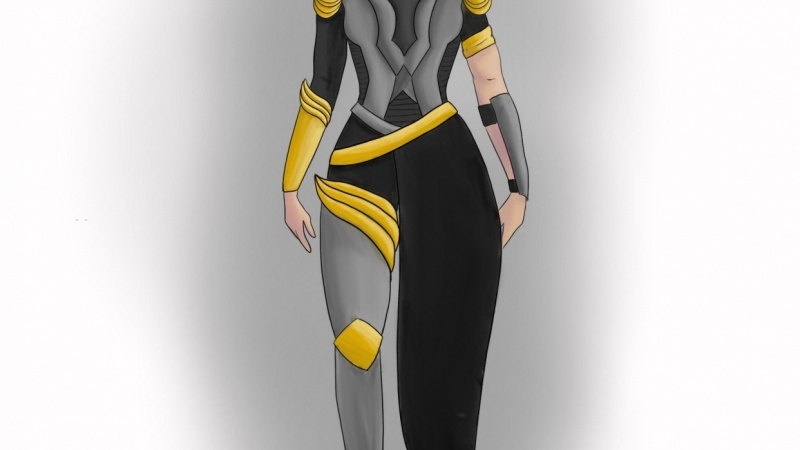 I teach comic book illustration techniques, figure drawing, and digital painting. I use programs such as Adobe Photoshop CC, Clip Studio Paint, Procreate, and Sketchbook Pro 8. I am the author/illustrator of the book, "Learn to Draw Action Heroes." I have been teaching online for over 5 years now and love the ability to connect and teach artists all over the world. It is very exciting and rewarding!